We are about eight days away from BlogPaws in Phoenix, and we are finalizing which sessions to attend during the conference. 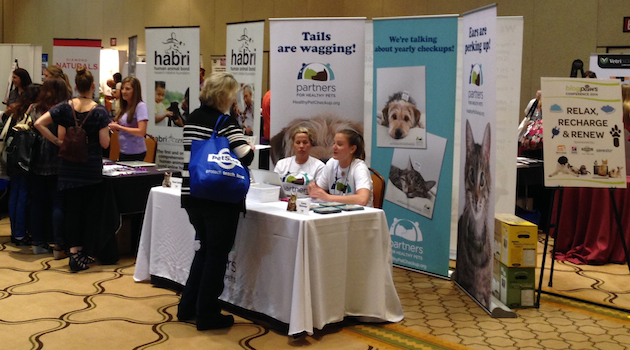 When I last attended a BlogPaws conference, the lounge was a new feature sponsored by HausPanther.com. It’s not that cat products weren’t well represented, but proportionally the majority of vendors had a dog focus because most of the bloggers were dog center. 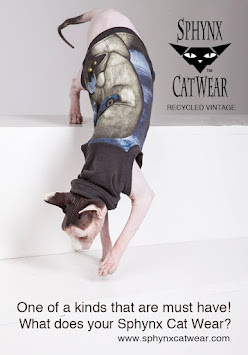 That has substantially changed year to year, and with a sizable cat blogger presence, it makes sense that cat products would have a noticeable focus. 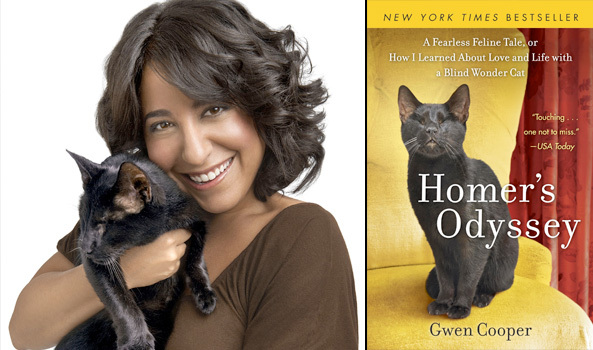 New York Times Best Selling author of “Homer's Odyssey: A Fearless Feline Tale, or How I Learned about Love and Life with a Blind Wonder Cat” will provide insight into the writing process and best practices, publishing, publicity and involvement into feline community issues. Called “America’s Vet,” he is a New York Times Best Selling author of over 22 books and animal consultant to shows like "Good Morning America" and "The Dr. Oz Show." We promise not to hold that last one against him. 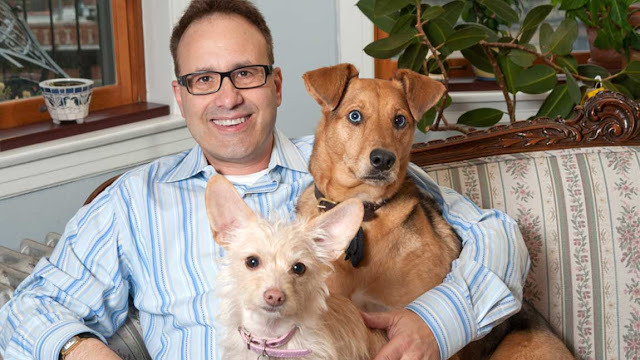 Marty will give insights on Vet/Pet Parent relationships, Fear Free Vet visits and taking the pet’s emotional as well as the physical well-being in mind as we write and promote better pet health. Nationally syndicated columnist creator of Steve Dale’s Pet World and The Pet Minute gives advice to bloggers about targeting audiences and understanding your web analytics. Of course, I will be Tweeting vendors at the conference, and even a couple of Live FaceBook feeds! All in all, I think my schedule is pretty full and complete. Not sure what the naked kidz signed up for, they won’t give me their schedules (ingrates).